Victoria Falls is renowned for the plethora of activities on offer, but less is known about what is fun for kids. Here’s our top picks! 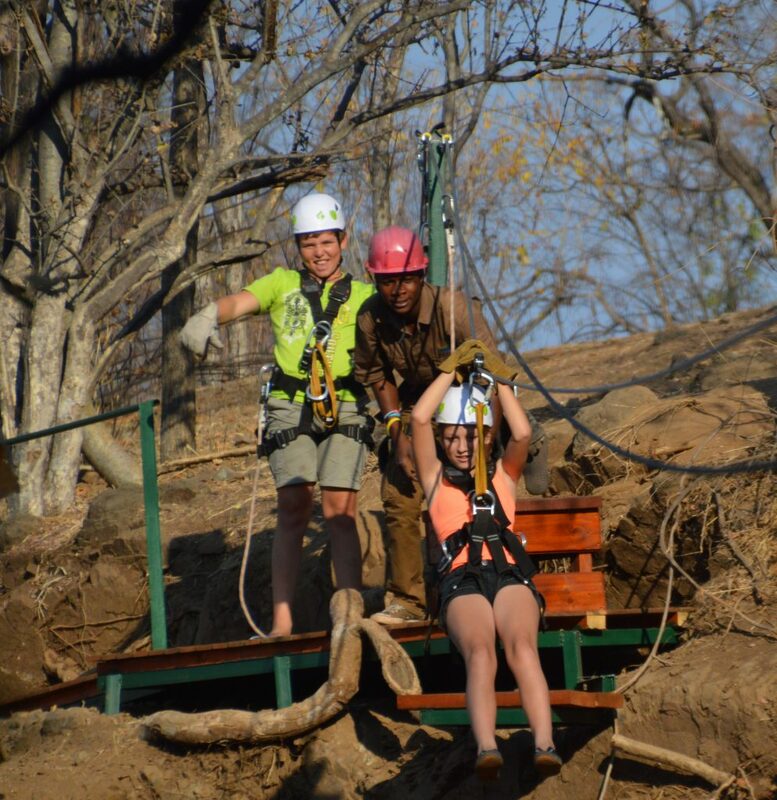 Visiting the Victoria Falls Rainforest is probably even more fun for kids than it is for adults! 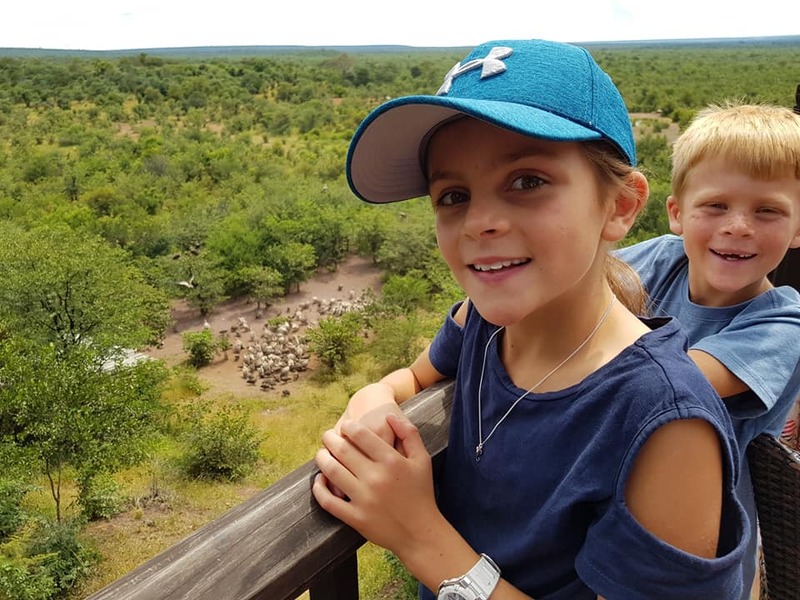 Not only do the little mites get to take in the unparalleled beauty of one of the Seven Natural Wonders of the World, they get to run through a rainforest, get soaked to the skin, and spot monkeys, baboons and bushbuck! The Falls can either be explored as part of a guided tour or independently with adult supervision. What better way for kids to discover their inner musician?! The Boma- Dinner & Drum Show offers the only restaurant-based interactive drumming show in Zimbabwe! 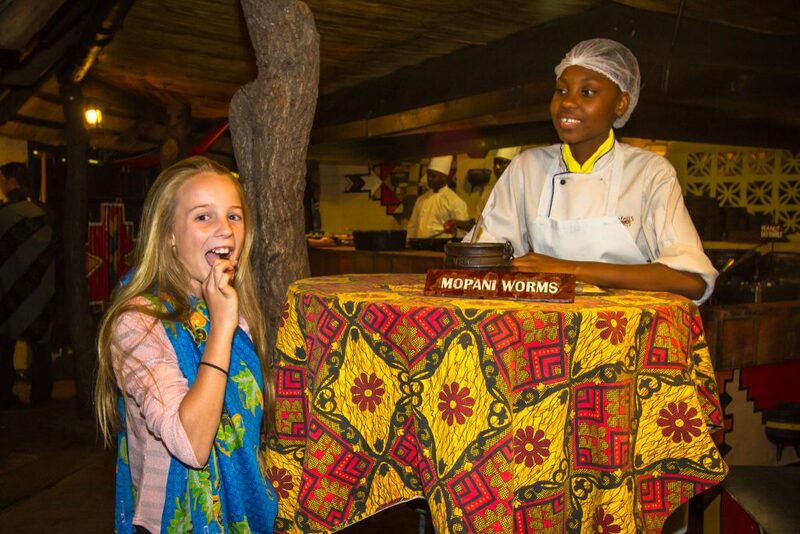 This “feast of fun” also features a four-course African themed dinner where there are so many new and exciting things to try – most famously, a mopane worm, where the bold are rewarded with a certificate! But there’s also crocodile, warthog and eland as well as vegetarian dishes to tempt the tastebuds, just to name a few. Face painting, hair braiding and a fortune teller are all part of the fun-filled extravaganza. Exploring Victoria Falls and its surrounds on two wheels is a novel (and active!) way to enjoy the destination. 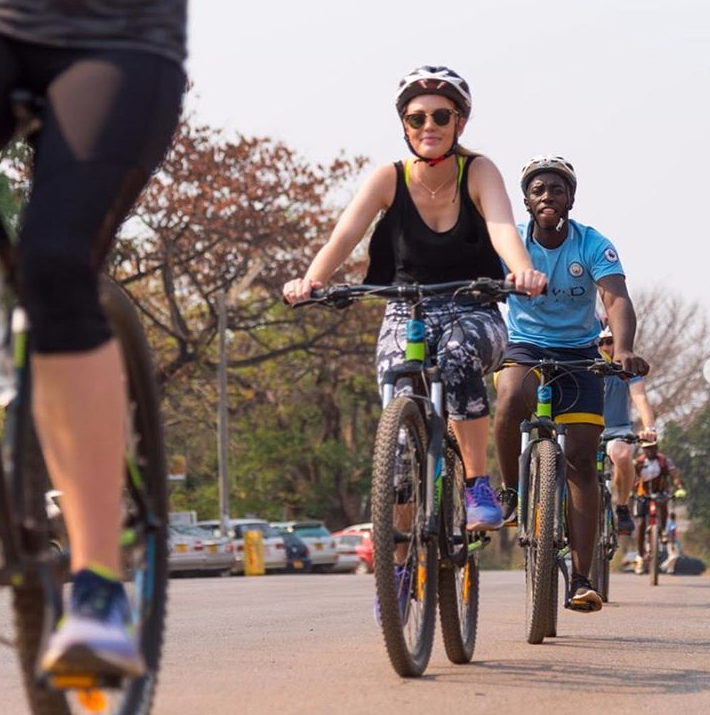 Victoria Falls Bike Tours offer two-hour trips – early morning, mid-morning and afternoon, with children’s bicycles available, meaning youngsters aged six and up can participate. Sights may include the Victoria Falls Bridge, craft markets, the iconic Big Tree (an ancient baobab) and the Zambezi River. 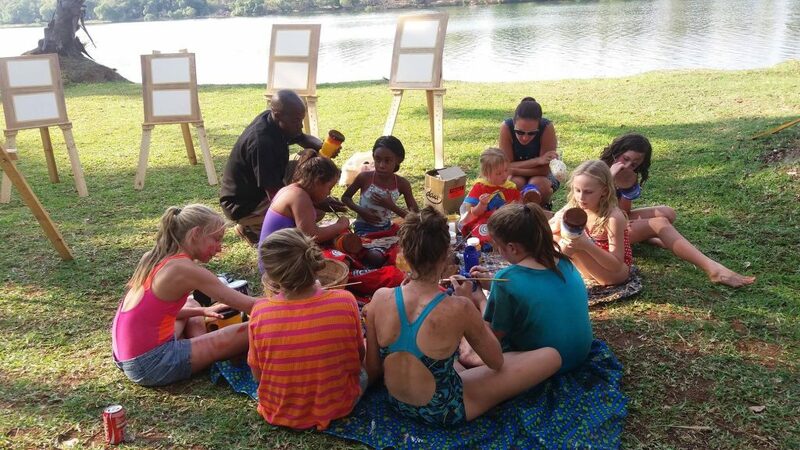 Art of Africa specialises in art workshops, giving visitors the opportunity to paint the spectacular scenery around Victoria Falls, such as The Wallow: Painting with the Elephants, Art and Culture Village Tour, as well as drum painting, finger painting and beading. Their sessions, which are led by a personal tutor, and are available to all age groups – including children, and all artistic abilities. In addition, they do workshops for kids on request. It is also a lovely activity for families to do together. 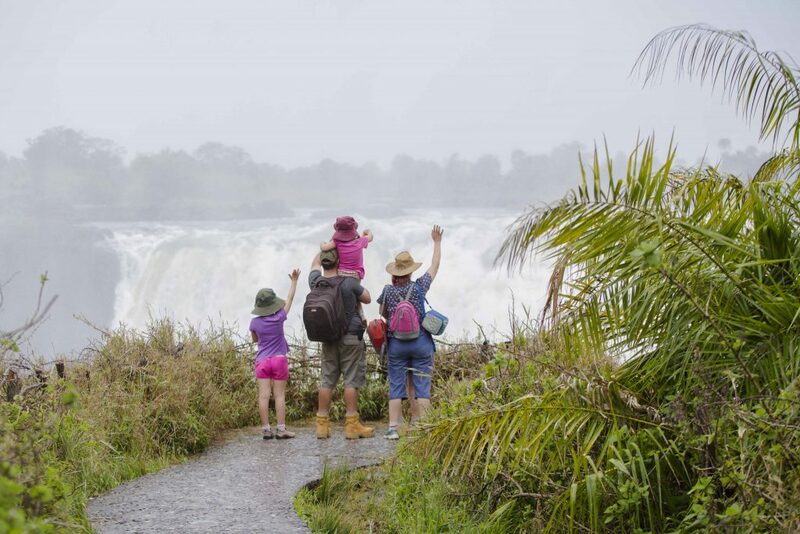 PreviousPrevious post:Win a Trip of a Lifetime to Victoria Falls – the Adventure Capital of AfricaNextNext post:CHOBE NATIONAL PARK’S BABY BOOM IS IN FULL BLOOM …. AGAIN!